Wellness comes from within, and wellbeing is built on good nutrition. We know there is power in food. Clever and often simple changes can make you feel – and look – a whole lot better. We also know that making changes can be daunting and sometimes difficult, which is why we are here to help. Because we are your nutrition and wellness experts. No fads. All science. Proven results. 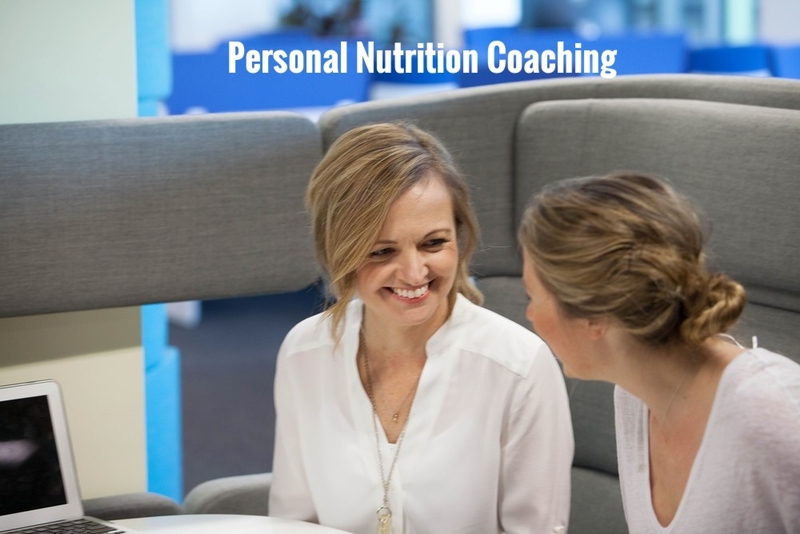 Book in with our dietitians anywhere, anytime with our phone & Skype services. Click the button above to choose an available time for phone or Skype only (CURRENTLY CLOSED UNTIL FEBRUARY 2019). An invoice will then be emailed to you for payment prior to your consultation. Science tells us that good nutrition can make a big difference to the way we feel. Even small changes can make a big difference. The changes that I made six years ago when I established The Good Nutrition Co. made a big difference to how I helped people with their health issues. Through many years of working in chronic disease management within the pharmaceutical industry, I saw how the health of our nation was rapidly deteriorating. I also experienced first hand the challenges of maintaining my own health while working within a stressful corporate environment. We are nutrition and wellness experts. We approach our care for you in a holistic way, and everything we do is backed by science.